The National Association of State Budget Officers and the National Governors Association have a new report (PDF) out showing the strain federal spending cuts and increasing healthcare costs put on state budgets. In short, if the plan for deficit reduction was to pass the buck to the states, the message from the states is that it’s not working. According to the report, states depend on the federal government for about a third of their budgets. Infrastructure, education and public safety programs have to compete with growing healthcare costs for a shrinking pool of federal aid. 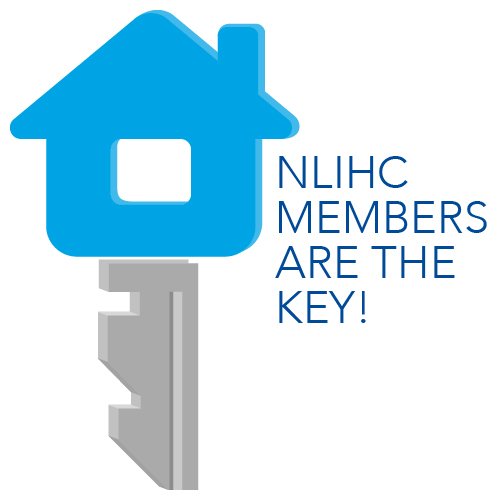 The National Low Income Housing Coalition has chronicled the impact of shrinking federal resources on the ability of states to provide housing for their lowest income residents. We wrote earlier this week about our research into ways state and local governments can maximize scarce housing resources to serve extremely low income households. How are federal budget cuts impacting your state? Have you talked with your Member of Congress or her staff about what budget cuts mean for the housing situation of low income people in your state? Share your thoughts with us in the comments.